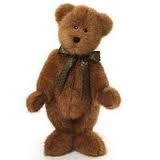 We are adding new Boyds items every day, starting currently and going back. If you are looking for someting in particular that is older, please contact us as we may have it! 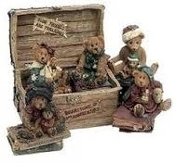 We were Uncle Bean's Treasure Nook at Boyds Bear Country in Gettysburg, PA. We have been selling Boyds since 1994.